Withdrawing from the tournament? Please let us know asap. 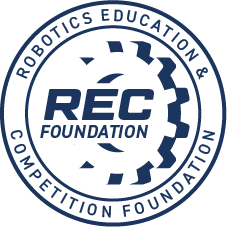 (treh@flagstaffacademy.org) The $5.00 RobotEvents fee is non-refundable. Boone Starr, bstarr@flagstaffacademy.org, 970-618-6459 Middle School Science teacher and coach of Vexiq teams. 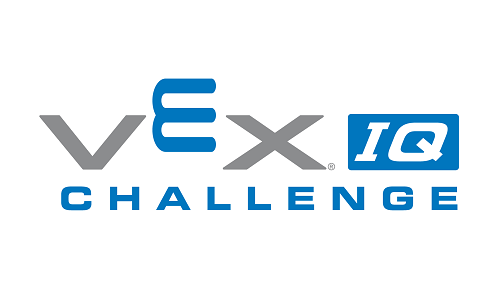 This is a VEX IQ Tournament for elementary and middle school teams.